Owned by a very busy healthcare professional and retired civil engineer, we have dedicated years of work and education to improving people's lives and health and, with the same passion, we have dedicated ourselves to the breeding and care of elite alpacas (with the finest genetics). Now that the ranch is sold we are offering our carefully selected foundation females, outstanding herdsires and their offspring for individual sale or personalized packages. From day one our focus was on breeding our alpacas with an emphasis on genetic diversity, conformational excellence, excellent fiber quality and diversity in colors. The outstanding pedigrees of our herd read like a who’s who of the best of the best…Hemingway - Pluro- Peruvian Ion - 4Peruvian Accoyo Pachacuti - K-2 - 4Peruvian Presidente - Peruvian Accoyo White Gold - PPeruvian Accoyo King - Peruvian Impact - PPeruvian Guellermo - PPeruvian Vengador - 6Peruvian Accoyo Titan - 4 Peruvian Legacy 0684 - Pluro's Accoyo Ross - Caligula - Accoyo Elite. 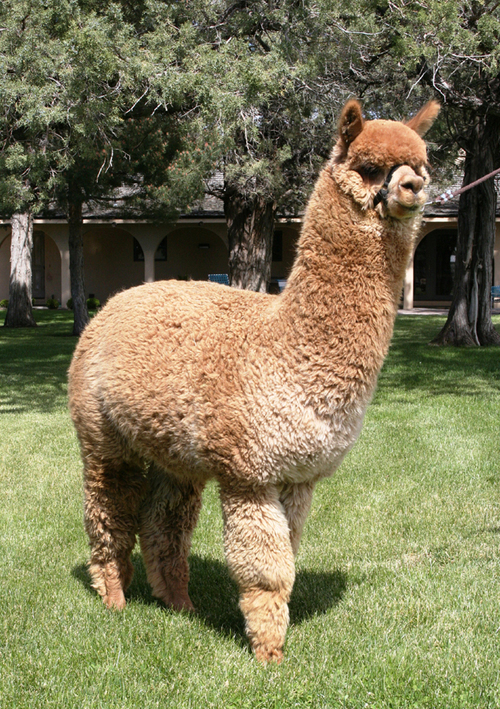 Our herd does indeed offer WORLD-CLASS GENETICS to discerning owners and breeders of alpacas. Our herd has consistently received the highest-quality animal husbandry based on research and common practices in the industry. Although we are selling our herd we intend to keep in contact with anyone obtaining alpacas from our herd. We are committed to work with you on every detail you might need regarding the care your alpacas, 24/7. 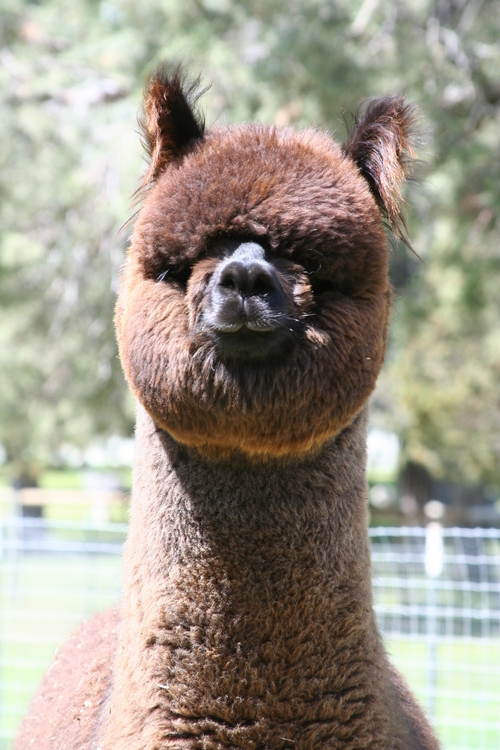 Take a few minutes to check out the outstanding alpacas we offer. You may just find the one or more you have been looking for to add to your breeding program or to start your herd. They are offered individually or you can create your own package. 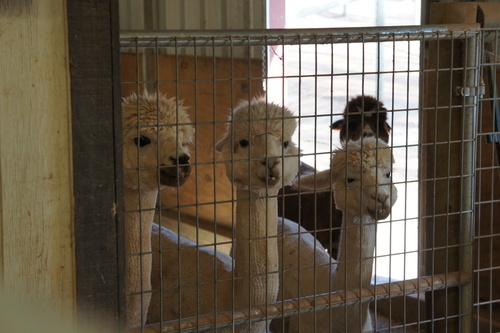 We want our alpacas to go to successful breeding programs. We are offering generous terms and will work with you to make it easy for you to purchase one or more of our exceptional alpacas including one year interest free financing and discounts on multiple purchases. RANCH IS SOLD!!! SPECTACULAR SAVINGS! 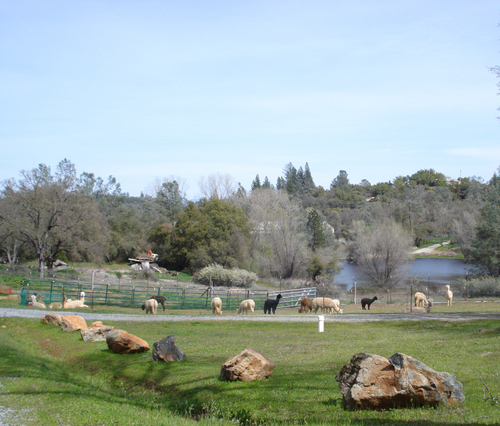 American Pride Alpaca Ranch has been SOLD! We have spent years developing our top notch breeding program with the help of Mike Safely, Crescent Moon, Accoyo America and more! This herd is for sale as a group, individually or specialized packages! Please take a moment to check out our beautiful animals and do not hesitate to make us an offer. 530 559-7223 with questions or offers!